For more information and reservation " info@apartmentriorent.com "
Penthouse triplex with two living areas, four bedrooms (two suites), four bathrooms and a gourmet style. There is a large outdoor pool with a large deck, barbecue and 360-degree view of Copacabana. High security building with concierge 24 hours, the condominium is equipped with cameras and brand Medeco lock the front door. 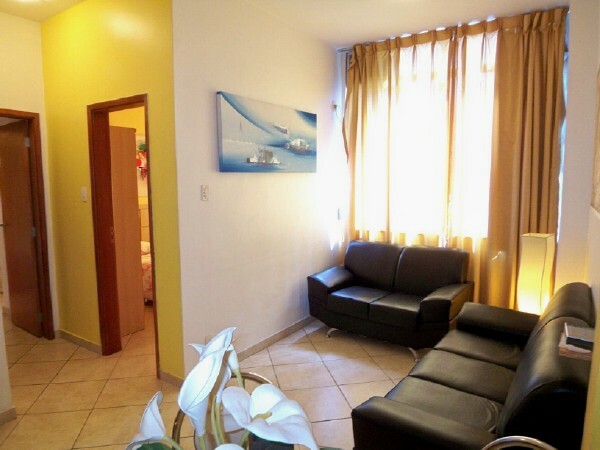 A new Three Bedroom Apartment located on Aires Saldanha just few minutes from the beach. 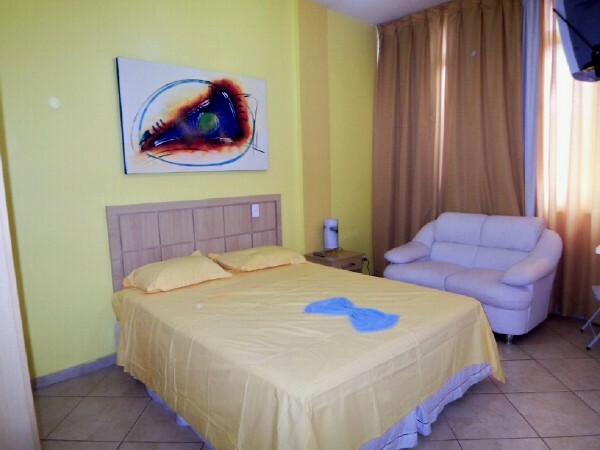 The Apartment has Three large Bedrooms, A/C in each bedroom, Three Bathrooms, High speed Internet, safe, cable tv, TV 37' LCD, stereo and a full kitchen. 24 Hour Doorman. 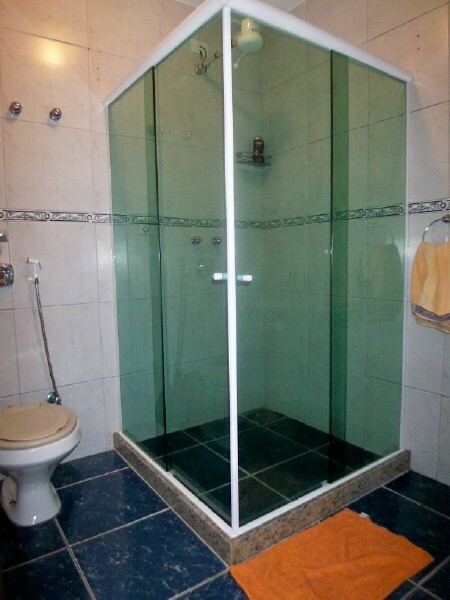 Excellente Three Bedroom Apartment located in Copacabana, Rua Xavier da Silveira. The Apartment has Two Suites and one Bedroom, vey newly furnished, very close to meia Pataca. Confortable beds in each bedrooms, air conditioning in each bedroom, cable TV in all rooms, High Speed Internet, stereo system amd a safe for your valubles, and a 24-hr door attendant security.